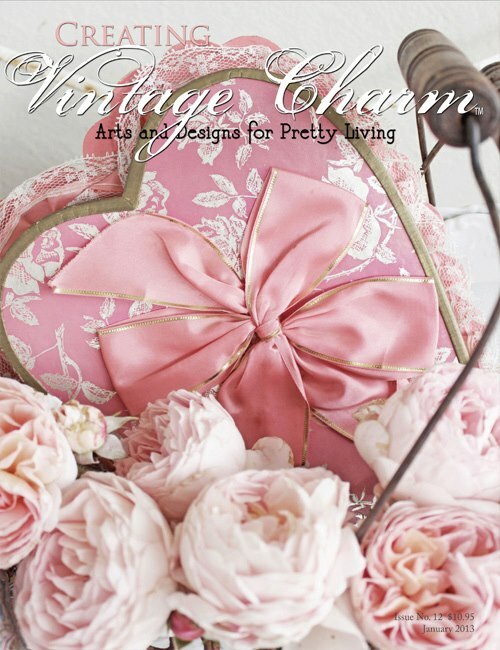 from the creative soul of writer, photographer, stylist, and editor Sonia Crouse. in single copies or an annual subscription. 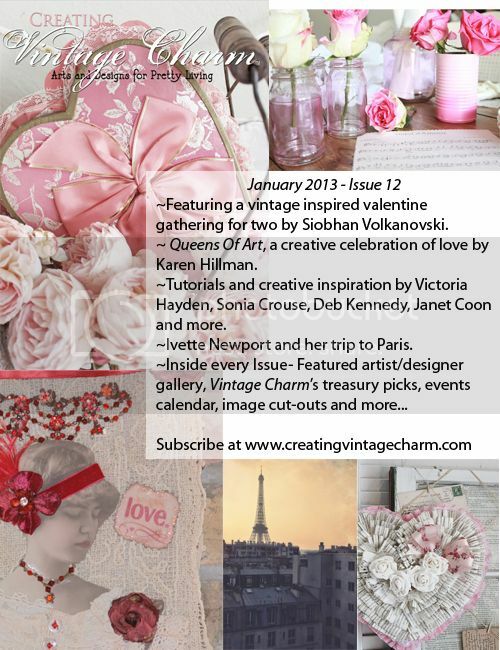 on a new Pinterest board:"Creative Vintage Contributors"
follow by clicking here for sneak peeks of upcoming issues!